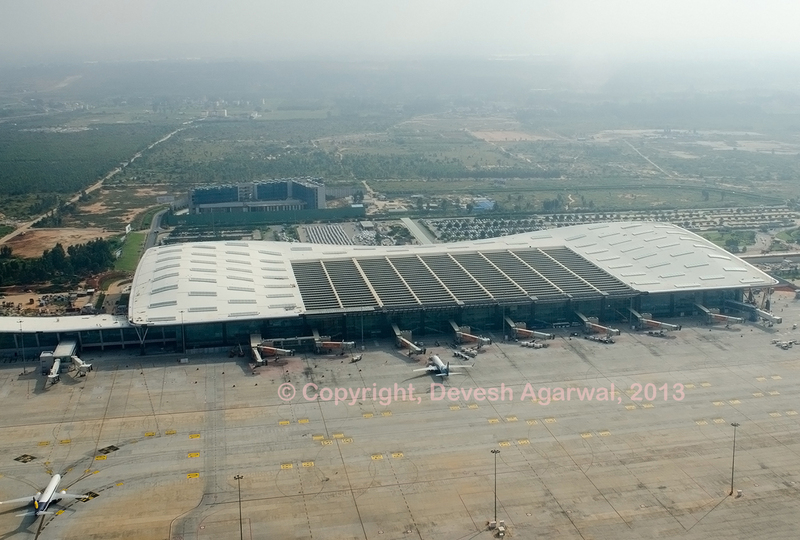 Turkish ground handling company Çelebi Airport Services has been awarded a ground handling license by Bengaluru International Airport Limited (BIAL). The contract was won after a bidding process which saw multiple global ground handling participate. The company will begin to provide ground handling services from August 2018 under a 10 year concession. 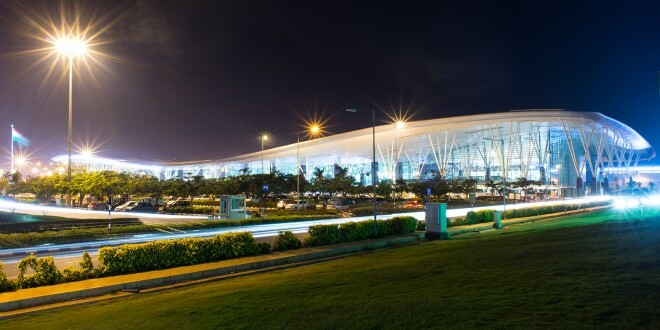 The company plans to invest $7-9 million in setting up it’s services at BIAL. Çelebi is a 60 year old company with 10 years of operations in India and already provides services in Mumbai, Delhi, Cochin and Ahmedabad. 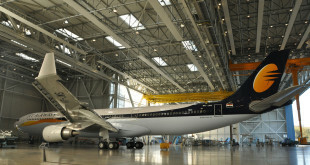 Murali Ramachandran, CEO – India, Çelebi Aviation Holding Inc.